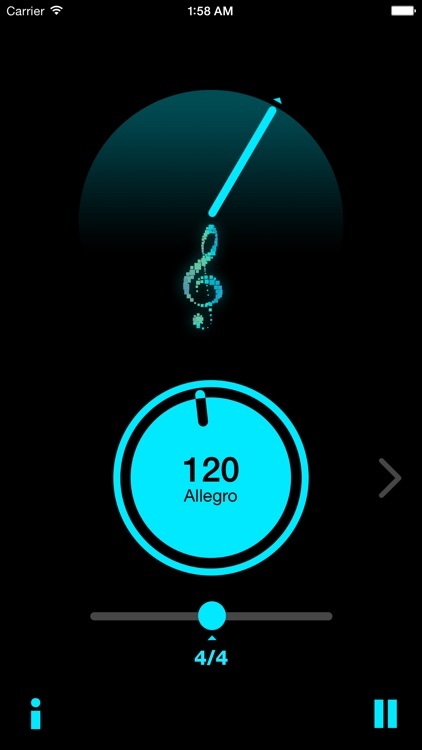 A beautiful, simple and elegant metronome app packed with unique features. Works with the Apple Watch! 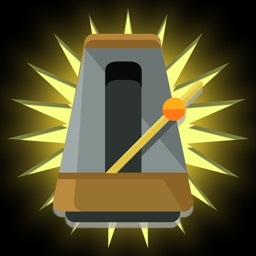 JoyTunes metronome app flawlessly allows you to change tempo, time signature and match the BPM of your choosing by tapping to the beat. 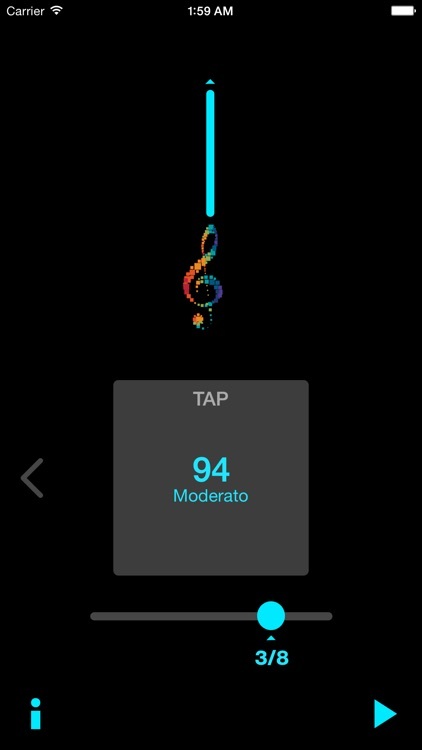 Additionally, the JoyTunes metronome displays the "tempo marking" that matches the BPM (e.g. Allegro, Andante, etc.). 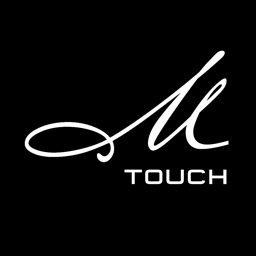 Use the app during practice (or performance!) time to help you master your piece. 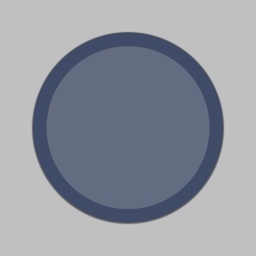 It's easy to get started, just download and begin playing! 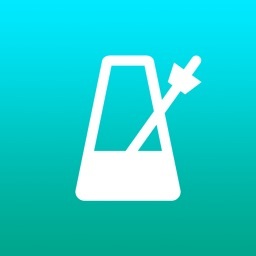 Want to activate and control the metronome without getting your iPhone out of your pocket? 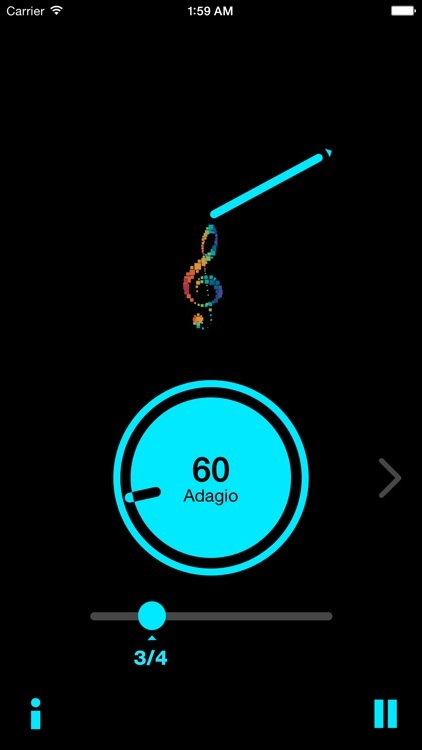 No problem - just use your Apple Watch! Starting the metronome and controlling it is as simple as raising your wrist. 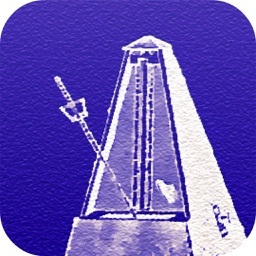 * JoyTunes' metronome app gives you a beat you can practice with, in addition to creating beautiful music. 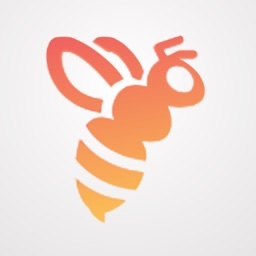 * Everything syncs seamlessly with the iPhone on realtime! 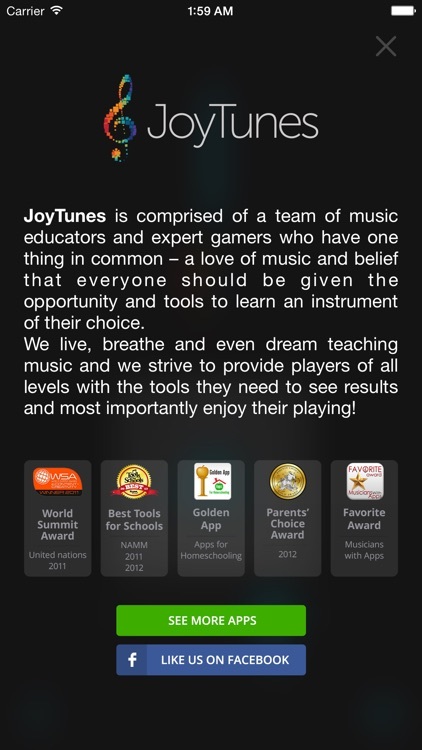 JoyTunes apps combine a wide range of music education methodologies with the latest in gaming features to motivate practice and dramatically improve player's skills in an interactive and fun way. The JoyTunes patent--pending MusicSense™ technology, enables players to use real musical instruments in conjunction with tablets or computers with no wires needed for a seamless experience.